Child custody is probably one of the most contentious issues in domestic relations cases. When a family is splitting up, it can be difficult to navigate the change into new custody arrangements. It is better if both parents can form an agreement than have a third party decide. Parents involved generally have strong and different views on a proposed custody arrangement. 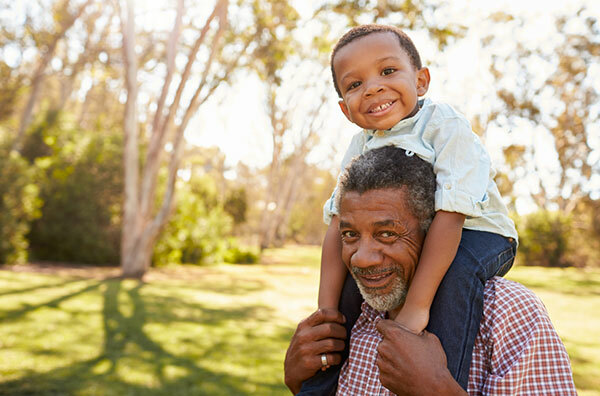 For these reasons, court systems have created Guardian Ad Litem’s to provide more guidance in the best custody arrangements that have the child’s best interest in mind. 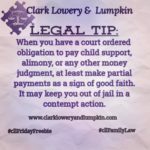 Georgia family courts have the authority to appoint a Guardian Ad Litem (GAL) in family law cases. The Superior Court Judge or Juvenile Court Judge appoints a GAL to assist the court in rendering a decision on issue concerning custody, visitation and any relevant issues regarding the welfare of the children involved. GAL’s are normally appointed when there is a serious contentious disagreement regarding which parent is the most appropriate primary caretaker of the child or children involved in the suit. In addition, GAL’s are also appointed when there are allegations of improper care of a child such as sexual or physical abuse. GAL are neutral to the parties involved but only have the best interest of the child throughout their involvement in the case. All GAL that are appointed must go through extensive training in conformity with the local rules. When a GAL is appointed, they undergo their own investigation into the welfare of the child. This can consist of interviews of those close to the child and reviewing various documents concerning the child. 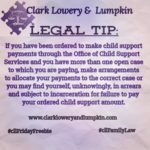 The GAL can review all documentation filed with the Clerk of Court pertaining to the child and can request confidential information with the consent of the parents. As a part of their investigation, the GAL can also request the court to order a mental or physical evaluation of the child or any of the parties in the case, if the physical and mental health of the children involved or parents comes into question. Upon completion of their investigation, the GAL conducts a written report of their recommendation to the court regarding what they deem is the best custodial arrangement for the child. They are also required to testify regarding their findings. The parties have the opportunity to rebut the GAL findings that are not in their favor. However, the GAL is also allowed to refute any settlement agreements they feel is not in the best interest of the child based on their investigation. The GAL recommendation is not required to be followed by the judge in their decision-making but is highly influential. GAL are compensated for their time investigating the case. The judge usually determines the amount of fees to be rewarded and how to allocated payment of the fees between the parents. 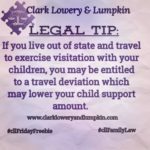 If there is a GAL in your case, they can significantly impact the outcome of custody arrangements and visitation. It is important to have an experience attorney help you navigate your case that has an appointed GAL. Please call to speak with one of our attorneys to assist with your case.